LION's Core Values directly affect how we do business. This includes creating products and solutions that mitigate firefighters and their families risk from contracting cancer. LION's Core Values directly affect how we do business. This includes creating products and solutions that mitigate firefighters and their families risk from contracting cancer. 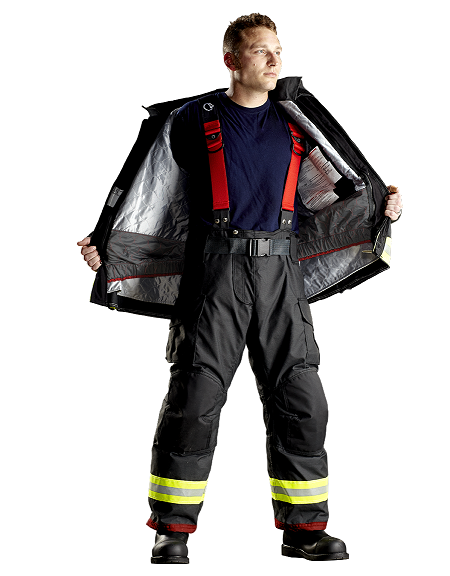 From training tools that let you replicate real fire scenarios without exposing yourself or your trainees to carcinogens, to PPE that keeps you safe no matter what emergency you need to handle, LION is there for you before, during and after the call with fire equipment solutions that protect. Safe, realistic and repeatable training without unnecessary exposure to carcinogens. To learn more, click here. Reduces the risk of skin absorption of harmful toxicants and carcinogens at the site of PPE interfaces. To learn more, click here. 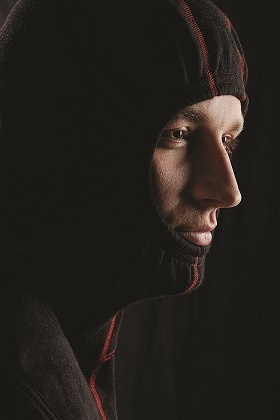 Reduces absorption in hood to coat, and hood to face piece. To learn more, click here.